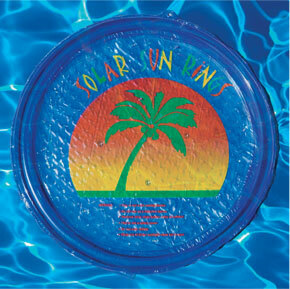 • Solar heating of pool water during the day. 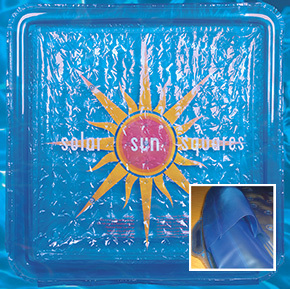 • Thermal blanket effect to retain heat in water at night. • Reduces evaporation of water and chemicals. • Encapsulated magnets hold rings together for rafting effect. • Easy break apart prevents entrapment in accidental falls. • Redesigned inner grid with added drainage grommets which allows water to seep through the Solar Sun Rings® without sinking. 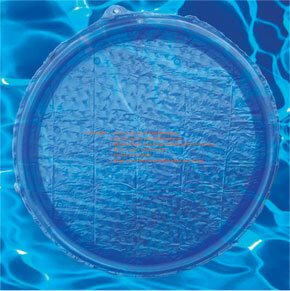 • Redesigned and enlarged outer ring for better floating, rafting and rigidity. 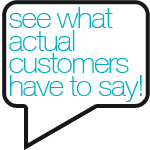 • Added grommet on the hanging hoop for increased durability. 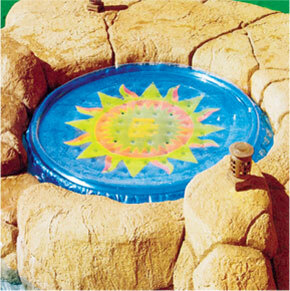 • Compatible with automatic pool cleaners. • Easy to install and remove by one person. • Unaffected by salt or chlorine systems. • Recommended by pool professionals. • Water anchor adds stability and weight for high wind areas. • Redesigned and enlarged inner grid with added drainage grommets which allows water to seep through the Solar Sun Rings™ without sinking. 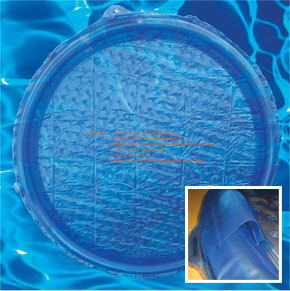 • Redesigned outer ring for better floating, rafting and rigidity. 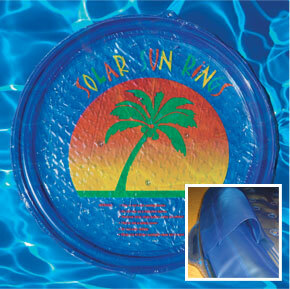 • Allows for maximum coverage of your swimming pool. • Enlarged outer ring allows for better floating, rafting and rigidity. • Added hanging grommet on the inner grid for increased durability.